NIAIOUG – Celebrating First Anniversary – Official Blog of North-India Chapter(AIOUG)…. 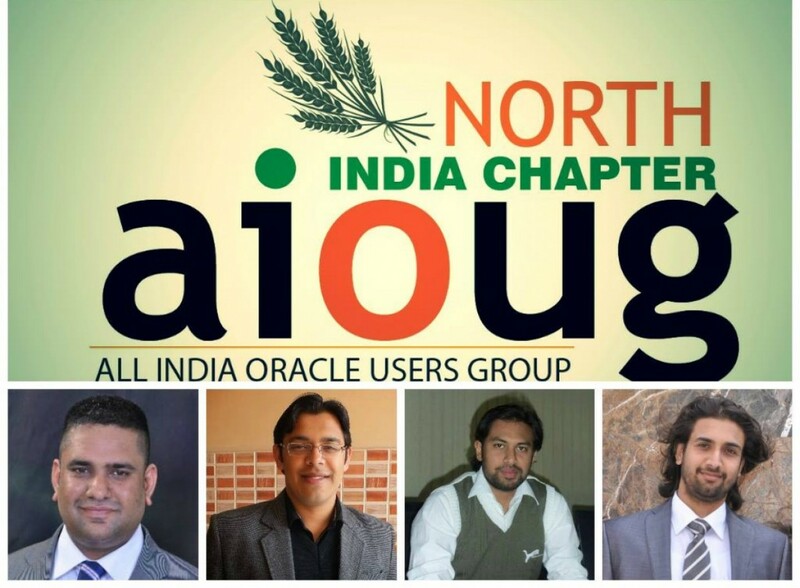 It takes immense pleasure to convey that North India Chapter of AIOUG is celebrating its First Anniversary this month. The Journey started last year with first Tech Meet in Chandigarh. Under the leadership of Aman Sharma and along with some active contributions from Deepak Sharma, Navneet Upneja, Rohan Walia, Nikhil Kumar and many Contributors and Presenters, we were able to do Tech Meets/ Tech Days /Webinars every month. This is really a wonderful journey and we would like to thank all of you guys who made this successful. We would be working together the same way and will try our best to share learn from others and share knowledge to who so ever is willing to learn and present. We are celebrating our first anniversary Tech Meet this month on 28th March. We would be happy to meet you all in another Tech Meet with lot of good technical stuff to learn. Below are the details of the Event.